Whether you’re barely starting your day or finishing it up, your Wednesday is not complete without a #WrekWednesdays Freestyle. In today’s freestyle, Everything Remains Raw. 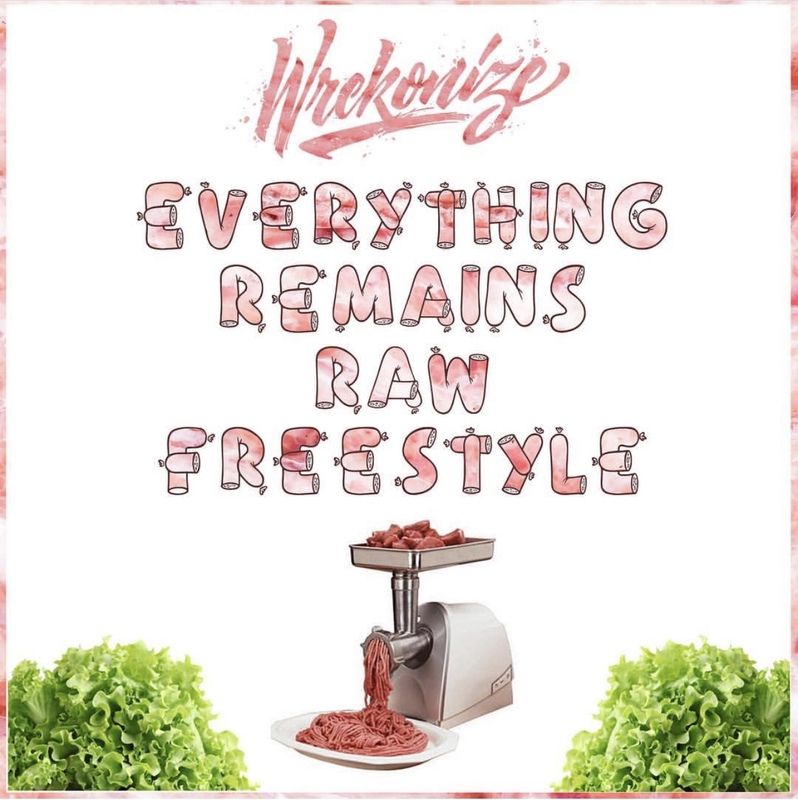 Salute to Wrekonize for dropping these weekly gems! Make sure to tune in next week for another edition of #WrekWednesday.